Ask most people what they think Stonehenge is worth and they would likely tell you it’s priceless. But if you could ask Sir Cecil Chubb, he’d tell you it was worth £6,600. It’s hard to imagine now, but the prehistoric monument hasn’t always been open to the public. For generations, the land it stood on belonged to the Antrobus family. Although the government tried to step in to help protect the site, the family declined the offers—until one of the large outer stones fell victim to a storm on December 31, 1900. When it toppled, it took one of the top stones, known as a lintel, down with it. 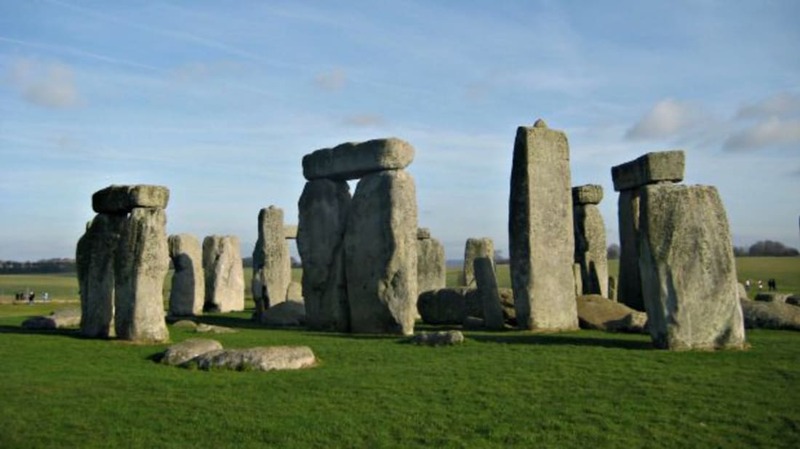 The lintel cracked in half, making these pieces the first Stonehenge casualties since 1797. After word of the damage spread, people began trespassing on Antrobus property to see it for themselves (and retrieve souvenirs). In response, the family fenced the attraction in and began charging a fee to see it. But one good thing did come from the damage: Whether it was out of concern for the monument or simply due to the paying customers, antiquarians were finally allowed in to help restore the stones in 1901. In 1915, Sir Edmund Antrobus, the last Antrobus heir, was killed in combat. The site went up for auction, and that’s where Sir Cecil Chubb stepped in. He didn’t attend the auction intending to buy a piece of history, but when he saw the stones were up for sale, he realized he had an opportunity to buy his wife a one-of-a-kind gift. His wife, it was said, wasn't especially pleased with the gesture. Just three years later, perhaps regretting his original investment, Chubb gifted Stonehenge to the nation. He shouldn’t have second-guessed it, though—a 2010 estimate put the monument’s worth at £51 million, or close to $80 million.